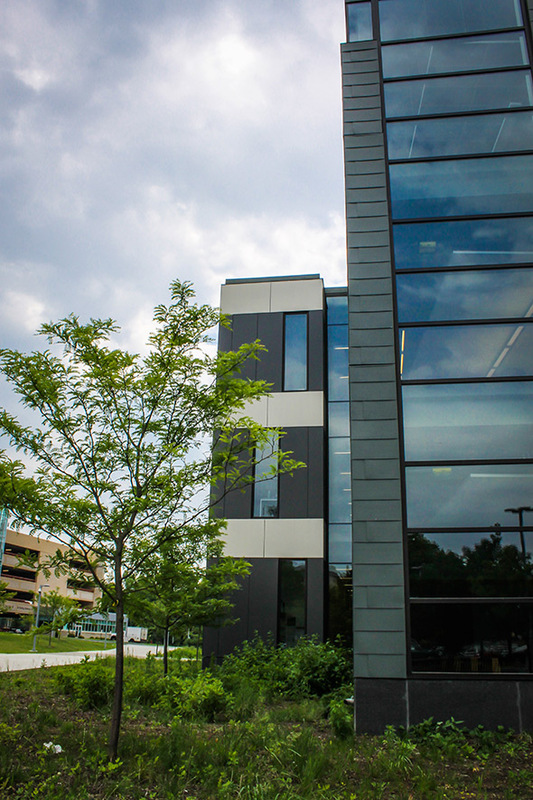 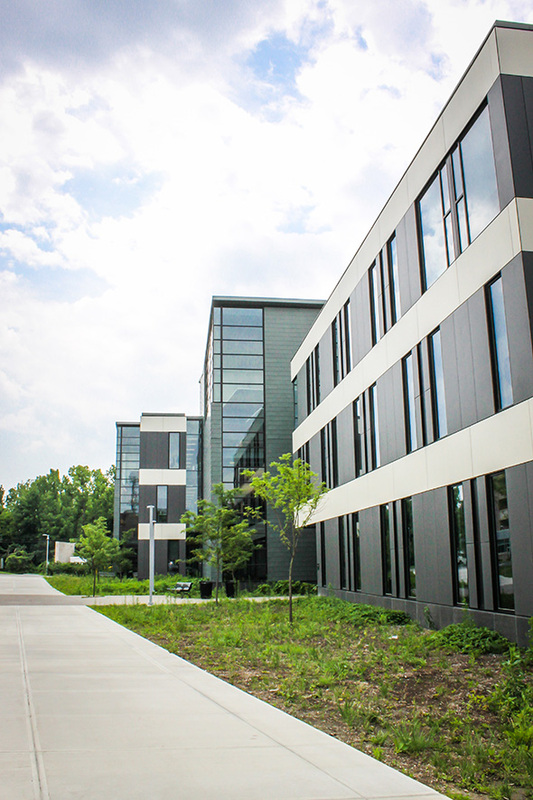 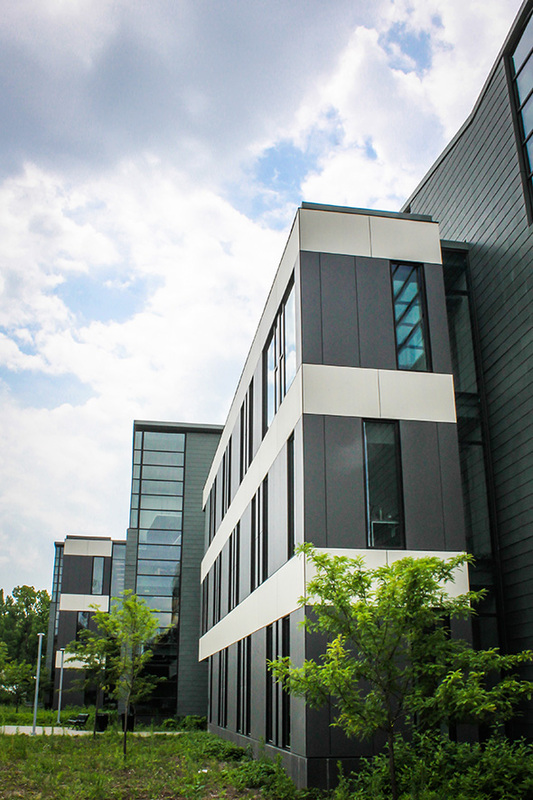 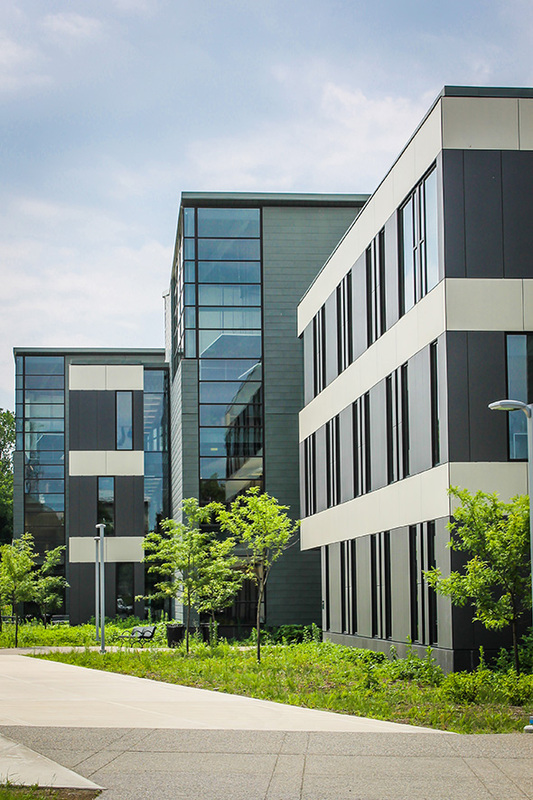 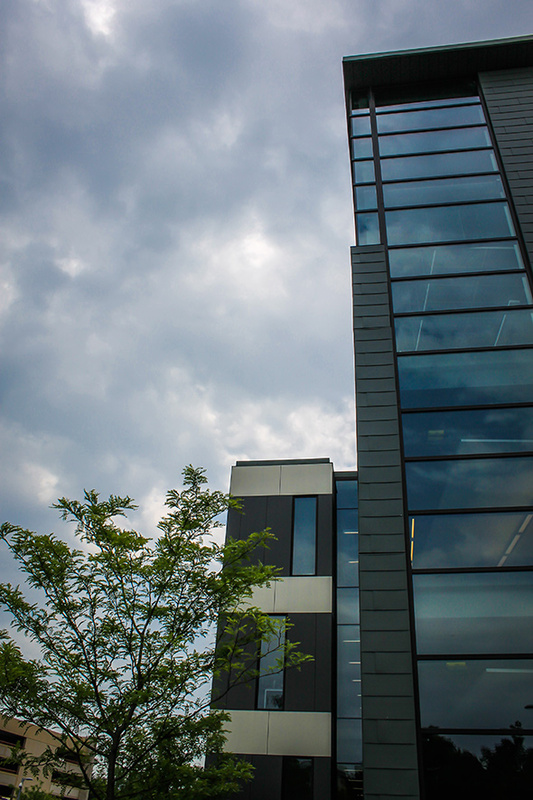 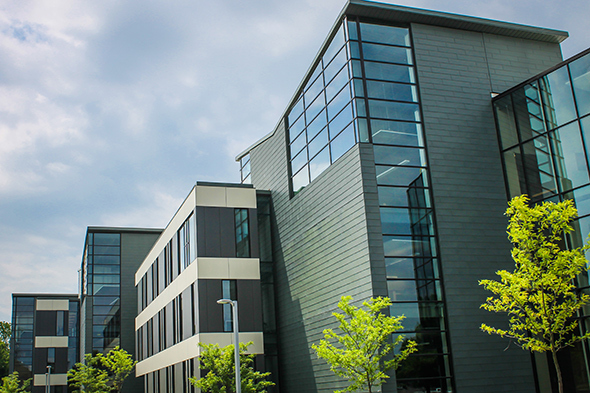 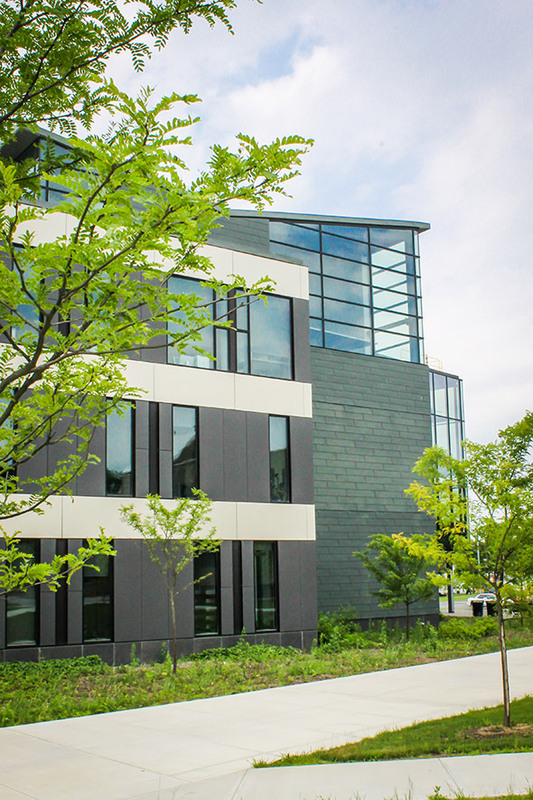 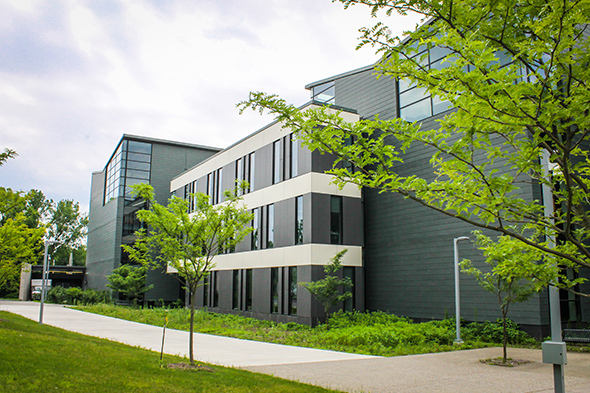 Payette Associates of Boston and Mosiac Associates Architecture of Troy designed the new Science Center at Hudson Valley Community College with a fiber cement rain screen façade. 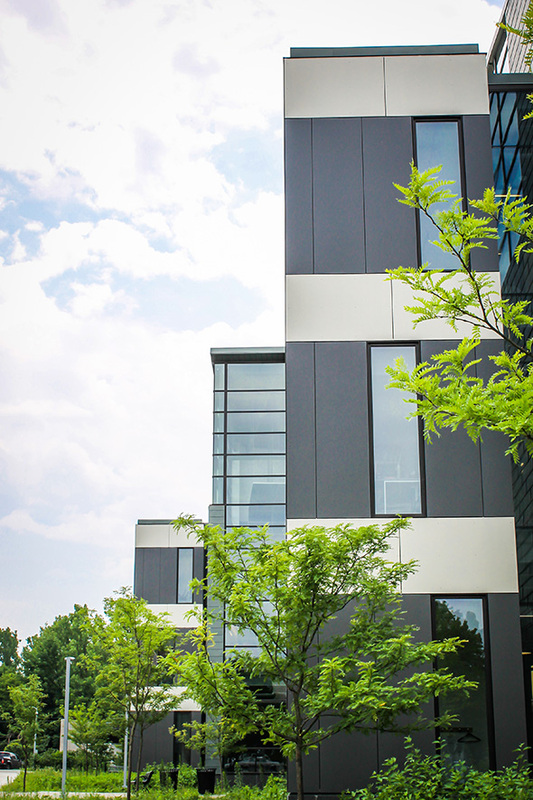 Swisspearl® panels were one of the featured facade materials. 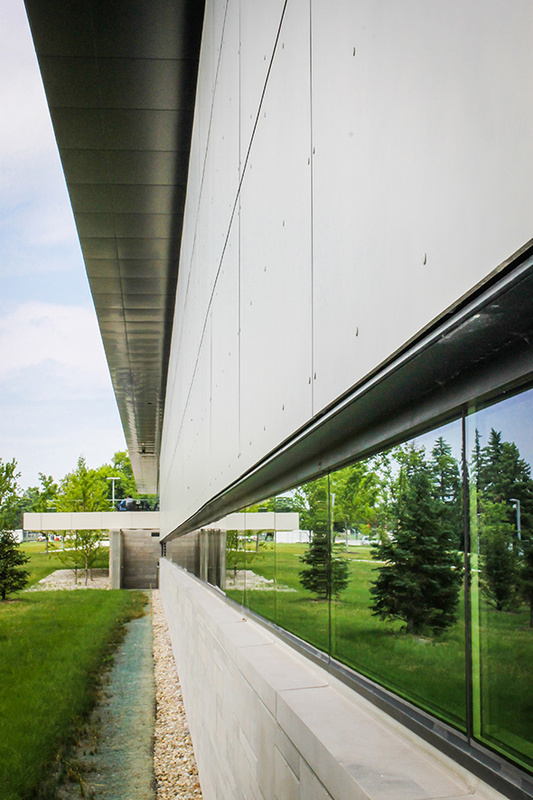 The building is a great example of contemporary design.